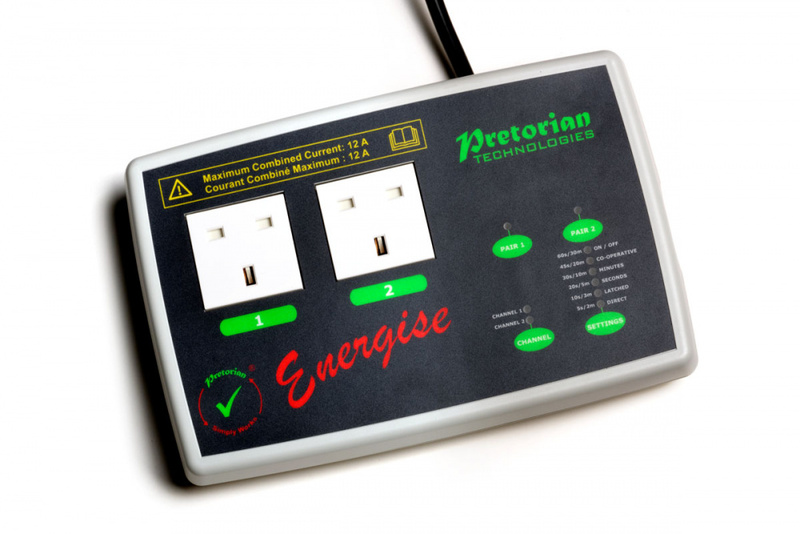 The SimplyWorks Energise is a feature rich mains appliance controller allowing switch users to control up to two electrical appliances with wired or wireless switches, or a combination of both. When a timed output is selected, the time period is set using a string of LEDs. 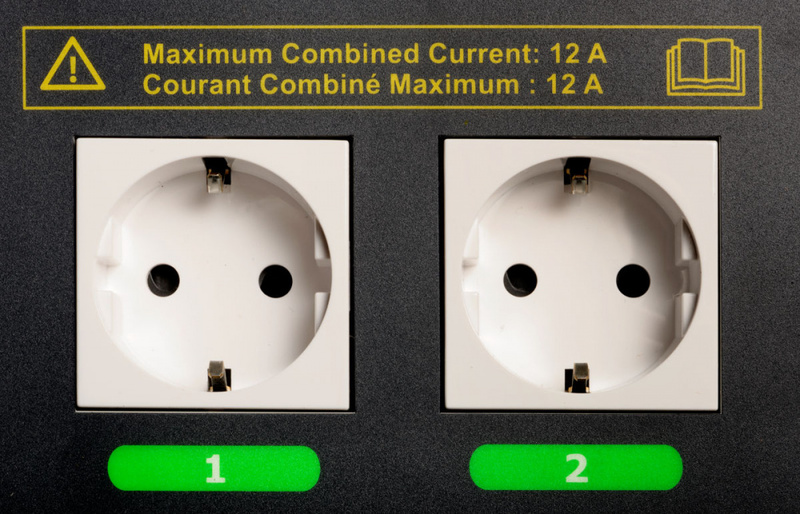 A timed output can be cancelled early by pressing either the Pair 1 or Pair 2 button. Co-Operative mode requires two users to work together to turn on one or more appliances. On/Off mode may either be used co-operatively (one user takes charge of ‘on’ and the other ‘off’) or can be used to great effect in separating the on and off tasks for a single user with cognitive impairment. 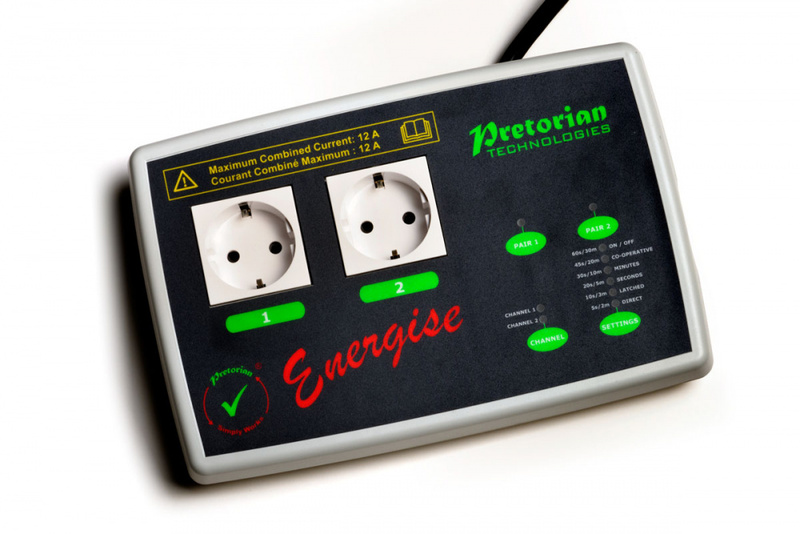 Energise is available in three variants- UK sockets, EU (Schuko) sockets and also US sockets. All three variants are approved as medical devices and the US variant is also ETL Listed. It is very important that you read the Safety Instructions in the Downloadable User Manual below prior to use. Failure to comply could result in personal injury. Six Selectable control modes. 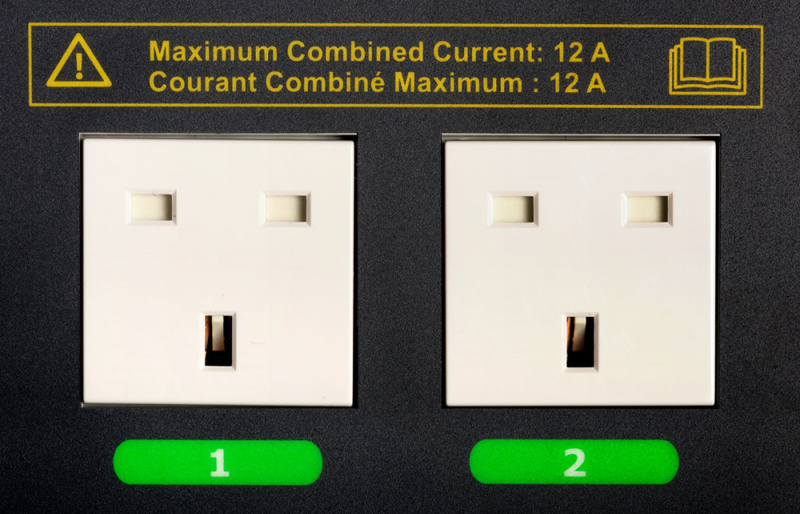 Four modes provide independent switch operation; two modes provide co-operative switch operation. Independent switch operation in Direct, Latched, Timed Minutes and Timed Seconds modes. Co-operative switch operation in Co-Op and On/Off modes. 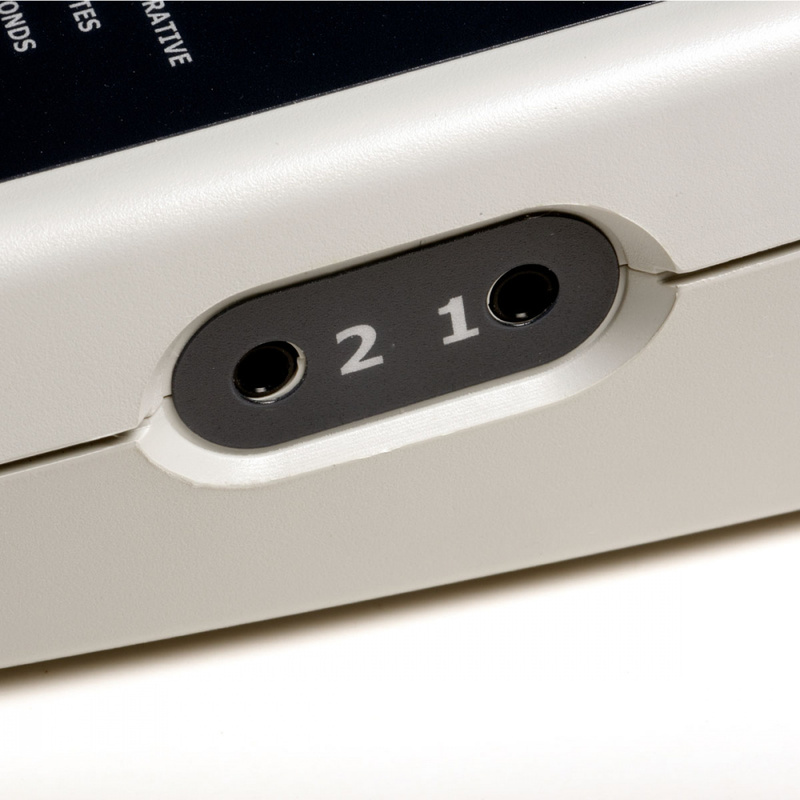 Two 3.5mm switch input sockets. Interference free operation at up to 10 metres distance with SimplyWorks Switch 125. Operates with wired or wireless switches; or a combination of both. LEDs for pairing SimplyWorks Switch 125 and selecting control modes and time settings. On-board memory retains the previous mode and time settings even after power-off. 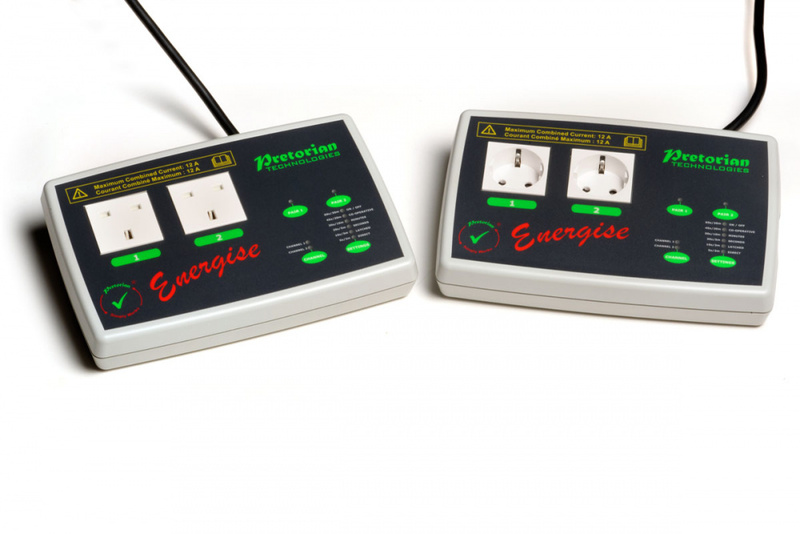 Available with UK, EU or US sockets. US product is ETL Listed.